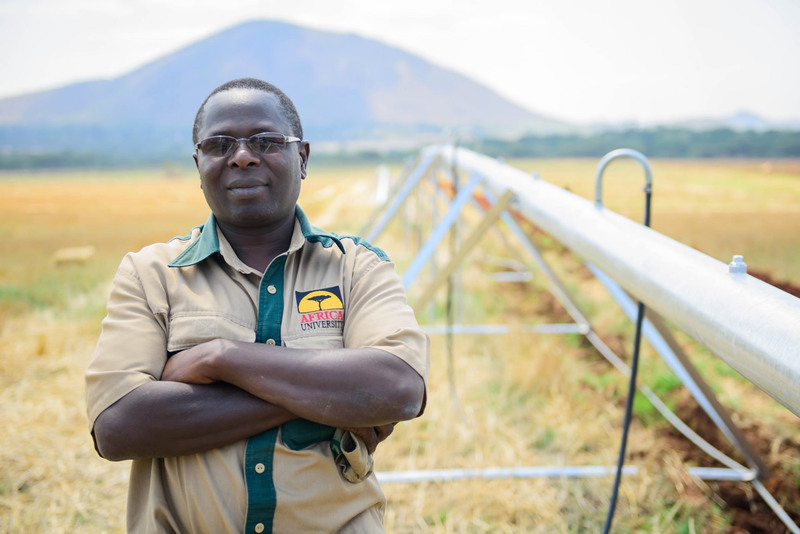 Africa University farm pivots on water efficiency. Africa University (AU) farm has received its center pivot purchased towards the end of October this year. The center pivot, made possible through funding from the Farm Development Fund is currently being installed at the farm and will be in full use before the onset of the 2017 to 2018 farming season. 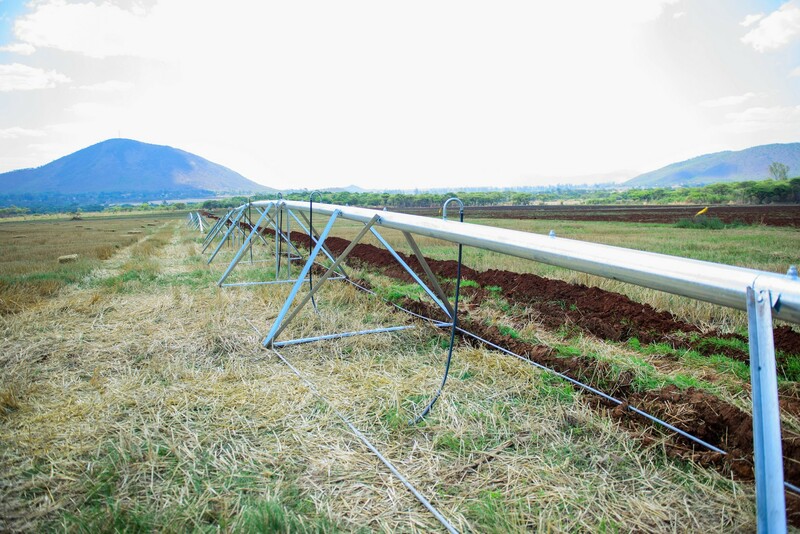 The new center pivot, once installed will water 13.2 hectares in one cycle, which is a radical shift from the lateral pipe irrigation system which had been in use on the farm. The center pivot will minimize water loses as a result of irregular and inefficient methods of irrigation used in the farm prior to the new center pivot. AU Farm Manager, Mr. Trevor Mupofu highlighted that the center pivot will enable the farm to improve on yields of field crops. The Farm Development Fund is a pool of funds raised for development of the University farm by friends and partners of the University within the international network of the United Methodist Church. The initiative is led by Mr. Larry Kies who is a Lecturer in the Department of Agriculture and Natural Sciences and he is also the Technical Advisor for the University farm. The AU farm has 80 hectares, arable for field crops. Going forward, the farm targets to increase its arable land to 100 hectares to improve the production capacity.